Today’s businesses are up against more challenges than ever in the past. 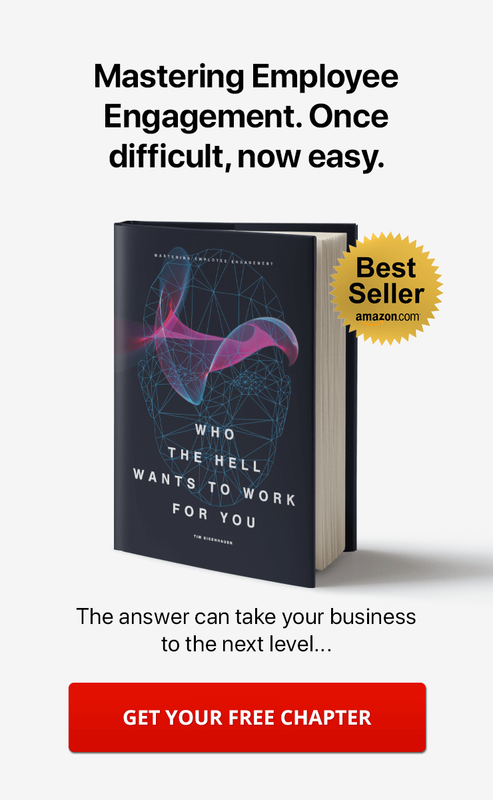 With technology having such a massive influence on just about every aspect of modern-day business, organizations in just about every industry struggle with how to best approach the workday. One of the biggest effects that modern technology has had on business operations revolves around the demise of paper documents. Paper is expensive, wasteful, far from secure, and has very little place in the future of business. While some businesses think they don’t need to move away from paper, getting started with this practice has never been so crucial. Knowing how to make the transition from paper to digital documents can be difficult ... and there’s no better way to get things off the ground than to implement a well-designed document management system. To put it simply, the term "document management system" refers to software that allows you to store and keep track of electronic documents. While this is the most basic function of any document management system, those which are designed with functionality in mind typically come along with a variety of features. Document management systems come in many shapes and sizes. Some are stand-alone ... meaning they are programs designed with the sole purpose of assisting users with managing files and documents. Others come as part of a more robust suite that entails a number of other business-related tools ... including calendars, messaging, blogging, wikis, and case tracking, to name a few. Commonly referred to as social business software, social intranet software, or collaboration tools, these suites are ideal for businesses that are looking for a singular vehicle for handling day-to-day operation, and Communifire lands firmly in this category. Top 7 document management features you need today. As you might expect, not all document management systems are created equal. There are plenty of things that set them apart from each other ... and understanding what makes for a well-designed platform is important for modern businesses -- small, medium, and large. These days, practically everything in business takes place online. Because employees need to upload and download documents at any time and any place, cloud access is a must. While web-based document management systems are quickly becoming the standard in the industry, there are still a number of options out there that don’t feature web integration ... and these options should be avoided. Juggling many documents can quickly become problematic. This is especially true for growing businesses. The larger a company gets, the more likely it is there will be more and more documents to organize. Organizational hierarchy is one of the most important features to take into consideration when choosing a document management system. Categorization, tagging, and rating will help you find the files you need as quickly as possible. 3. An attractive user interface. Your staff is going to use your document management system on a daily basis, so you’ll want to make sure that the software features an attractive UI, or user interface. This is what you and your staff see when you log-in, which is understandably one of the most important pieces of the puzzle. If your document management system is hard on the eyes, no one will want to make the transition. 4. A robust search feature. As your knowledge base becomes more fleshed-out, finding specific documents and files can become increasingly difficult. 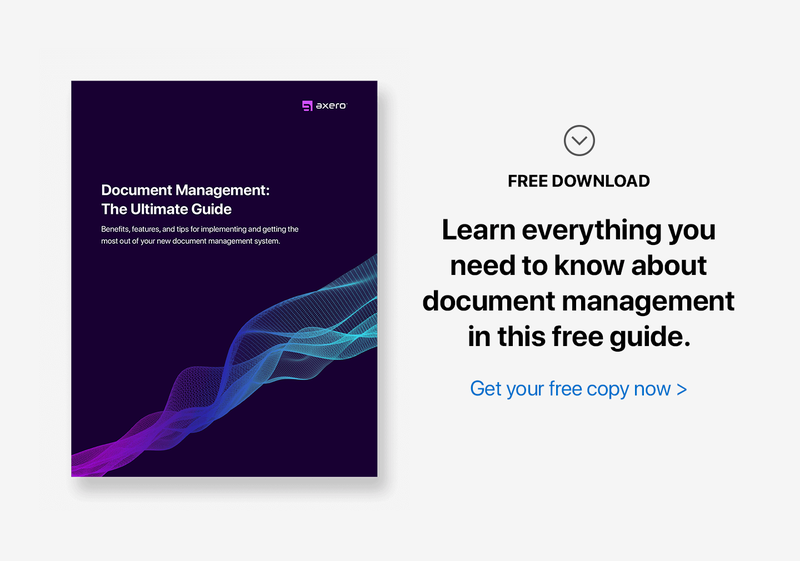 It’s essential that your team is able to search through all of your content, yet so many document management systems lack this important feature. A robust search engine that can help you accurately browse your company’s knowledge base will come in handy on a regular basis, saving you and your staff a great deal of time in the long run. As uploaded documents are always in flux, every company should have a document management system that features updates and different versions of files. Everyone has been in a situation when reverting to a prior document is impossible ... and when inexcusable mistakes are made, it’s often necessary to start from scratch. The best document management systems save every version of a document when it’s uploaded, allowing you to go back in its history, before crucial changes were made, and save what might otherwise become a useless document. If you have a huge staff, it can sometimes be difficult to keep a social community in check. Permissions are truly necessary in this regard, as they allow you to choose who has the ability to delete or change files and documents and who does not. The best document management systems allow administrators to set specific permissions for every employee, helping to keep control and protect important documents from being altered. Anyone who has watched technology progress over the past few decades knows that file formats are constantly changing. Today, common extensions such as .pdf and .docx may dominate the professional world, but that doesn’t mean there aren’t other regularly used file formats ... and there will always be new file formats popping-up in the future. The more formats your document management system can support, the better. This will ensure that you won’t run into any issues down the road. Top 11 document management system benefits. The benefits associated with using a document management system to handle digital files are often more impressive than you may realize. Digital documentation is the wave of the future, and the sooner you can make the transition, the better. If your office still relies on paper documentation, you can likely attest that extensive storage solutions are needed to handle mountains of paper. With office space getting more expensive as time goes on, paying for space to store paper documents can be out of the question. Switching to a document management system means you can scan and upload the paper that’s taking up office space, allowing you to shred these documents and reclaim your space. Building a business can be a difficult process, especially when it comes to financial obligations. Modern business owners should do everything possible to keep costs low, and one of the most effective ways to do this is to stop relying on paper. Paper can cost a fortune over a year’s time, especially when used as a vehicle for dispensing information to employees. A document management system is not only more capable of handling this and other tasks, but the amount of money that can be saved by making the switch is impressive. 3. Save time – Instant access to documents. There’s a growing need in today’s professional climate for instantaneous everything. Ignoring this need is the quickest way to fall behind. When documents are piled into filing cabinets, finding something on the fly can be exceptionally difficult. One of the major features and benefits of a document management system is that you and your staff can instantly access whatever documents you may need, regardless of where you are. 4. Advantage over other businesses. It’s an unfortunate reality that many start-ups tend to fail within the first five years of being in operation. As you might expect, gaining a competitive advantage over other businesses is not only beneficial in today’s world, but also necessary. While it’s not always easy to identify ways to get the upper hand over the competition, implementing a document management system is a great way to start. Companies that fail to take this step will inevitably fall behind, leaving those which are well-prepared for the future to flourish. 5. Robust indexing of documentation. Regardless of how well-organized a filing system you may have, there’s simply too much potential for error with physical documents. A document management system will provide you and your staff with robust indexing capabilities, allowing you to know exactly where everything is at all times. Even if you’re inundated with files, taking a moment to ensure proper organization is all it takes to stay on top of things. If there’s one thing that often causes CEOs and managers to be hesitant about implementing document management software, it’s that they don’t want to fall behind in the process. Switching to an entirely new method of managing files and documents can be anxiety-producing, but often for the wrong reasons. Deployment of a document management system like Communifire is far easier than you may realize, so there’s no need for concern over losing valuable time during the transition. Keeping customers happy and focusing on customer service is essential to any business. Since a document management system can double as knowledge management software, you give your customers instant access to any knowledge, troubleshooting tips, or documents you choose. This can solve problems far easier than if you were wading through an ocean of paper documentation. As the nature of software is always in flux, it’s essential that updates be completed as quickly and easily as possible. Document management software, like Communifire, is the perfect solution for those who are no longer interested in updating software on their own. Updates occur in the background, ensuring that no valuable time is wasted in the process. 9. Higher levels of productivity. Increasing productivity levels can be quite challenging because it’s not always easy to identify the issues that stand in the way. 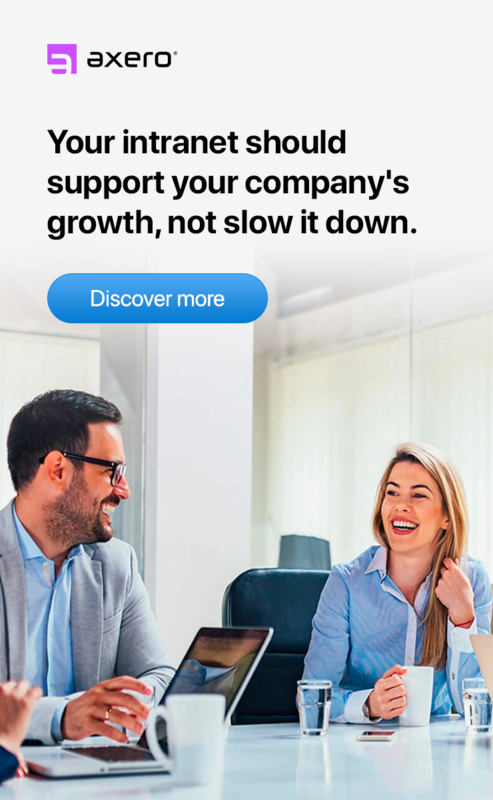 It’s important to take whatever steps necessary to bring productivity levels up to new heights, and streamlining business processes falls squarely in line with this. When you and your staff use a document management system to manage and organize files, productivity levels within your company will no doubt soar. Even if you believe your documents are extremely secure, it’s impossible to know for sure that problems won’t occur. Security will always come into question when documents make their way in and out of an organization, and the fact that paper can easily be stolen or destroyed means that crucial documents could be compromised at any time. Security only stands to be improved when you make the transition to a document management system, as versioning ensures that you never truly lose an original file. "Going green" is not only a popular trend, but it’s a necessity for a growing world. People everywhere are taking steps to lower their impact on the environment, and this philosophy extends to the world of business as well. Running a green business isn’t always easy, but one of the best ways to make lasting changes is to move towards utilizing a document management system. Thousands of sheets of paper per month can be saved by taking this step, which translates not only to a more environmentally-friendly business model, but reduced costs as well. 6 tips for implementing your new document management system. No matter the scenario, transitioning to a new method of handling day-to-day business activities can be tricky for some companies. Fortunately, implementing a document management system like Communifire is typically an easy process that doesn’t lead to any major headaches. In doing this, there are also things that can be done to streamline the experience for your staff. 1. Clarify the importance of making the transition. When you decide to transition to a document management system like Communifire, there’s always a chance that certain employees will question the reasons for doing so. If someone is set in their ways, they may need some convincing to try something new. 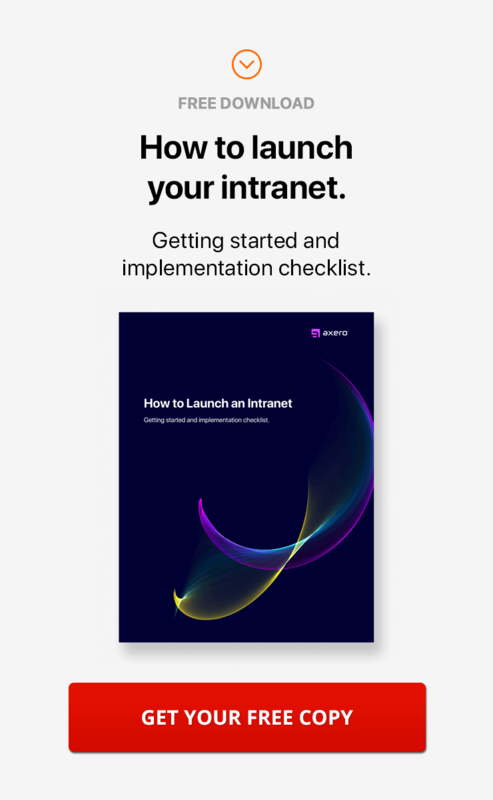 Giving your staff a background on the benefits of implementing a document management system is an excellent way to kick-off the process, dispelling any curiosities or concerns they may have about the switch. Be sure to entertain the questions of your staff to the fullest degree, as the earlier you can iron-out any potential issues, the better. 2. Schedule a training session to teach your end users. Even though document management software like Communifire is exceptionally easy to use, it’s important that your staff is well-versed on how to get the most out of the system. Every document management system is host to a certain amount of tips and tricks, and communicating these with your staff will ensure that productivity levels end up being as high as possible. A training session doesn’t have to take long, and you can even carry one out virtually if necessary. Be sure to schedule your training before the system actually goes into use in order to avoid any potential user errors that might occur. 3. Scan-in paper documents, make them digital. One of the first things you should do upon implementation of a document management system is take steps to move away from paper. This means scanning documents and uploading their digital versions to your document management system. While this can be a time-consuming process, the freedom that comes along with moving away from paper is more than worth the extra effort, and the process also gives you an opportunity to pick and choose which documents you hold onto and which can be eliminated. 4. Customize your document management system. One of the best things about using Communifire as your document management system is that it can be fully-customized. Unlike "one-size-fits-all" software, the look, feel, and functionality of Communifire can be changed based on how you and your staff intend to use it. Once you take a moment to further the customization of your software, the true nature of Communifire can be unlocked to best suit your organization’s needs. 5. Take advantage of your vendor’s customer support. No matter how well-versed you and your employees may be with using document management software, it’s essential to rely on customer support when necessary. At Axero, we proudly offer high-quality support to each and every user that runs into issues. After all, there’s nothing wrong with asking for a little help once in a while, and your organization will only benefit from doing so. 6. Check-in with your staff regularly. Many CEOs and managers mistakenly believe that just because their staff has taken well to the implementation process that future issues will not arise. It’s always a good idea to check-in with your employees after implementing your new document management system, as this will ensure that no one falls behind. The larger an organization, the more likely it is that some people might experience problems, hence making occasional check-ins all the more important. The features and benefits that come along with implementing a well-designed document management system can impact every part of an organization, and ignoring them in today’s competitive business climate is nothing short of irresponsible. Set the paper aside — it’s time to take things to the next level. Hi, thank you for this post I agree with you that When you decide to transition to a document management system like Communifire, there’s always a chance that certain employees will question the reasons for doing so. very useful information.